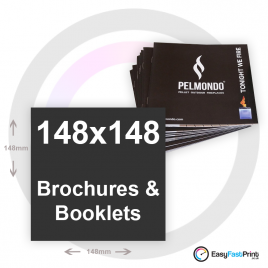 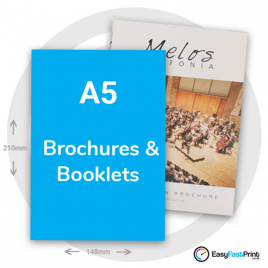 Our stapled saddle stitched booklets come in 7 different sizes, A4, A5, A6, SQ-210mm, SQ-148mm, CD, and DLChoose up to 64 pages for A4 and A5 booklets including cover. 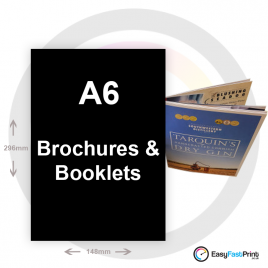 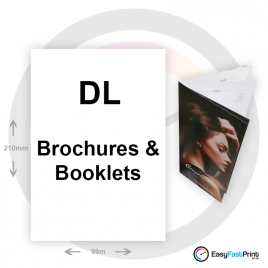 Choose different paper weights and finishes, you can also add matt gloss or deluxe velvet soft touch lamination to the outer cover. 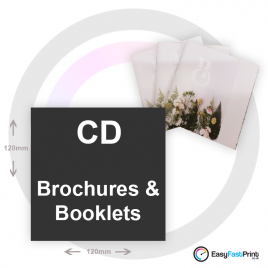 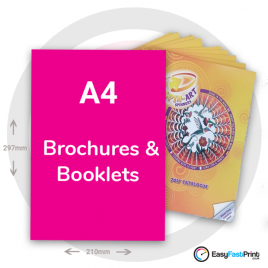 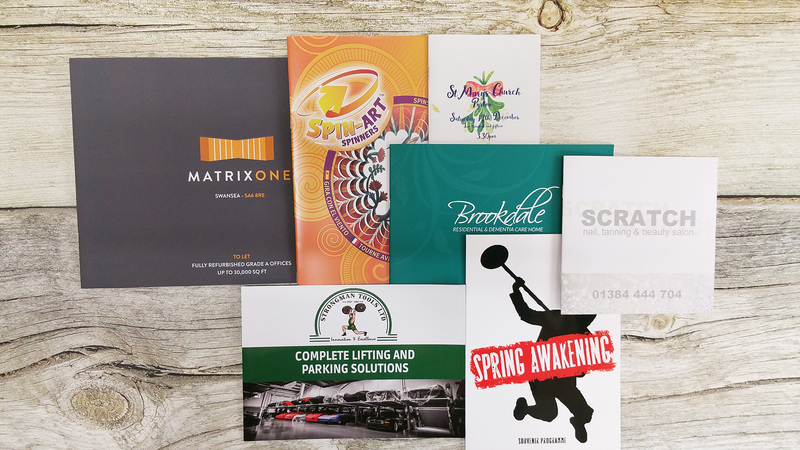 With our fast turnaround times and competitive pricing, free on screen proof and artwork check, we’re confident we can supply you with the print quality you need on time and within budget.